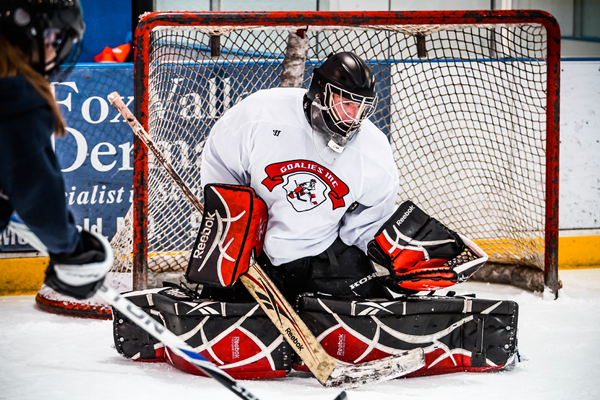 Each Goalies Inc. camp is broken into four ice sessions. Each session focuses on a logistical system of skills which are taught in progression, so our students learn how to make efficient decisions during all game situations. By breaking down the position into our easily adaptable system, our students show a marked improvement over a short weekend series. 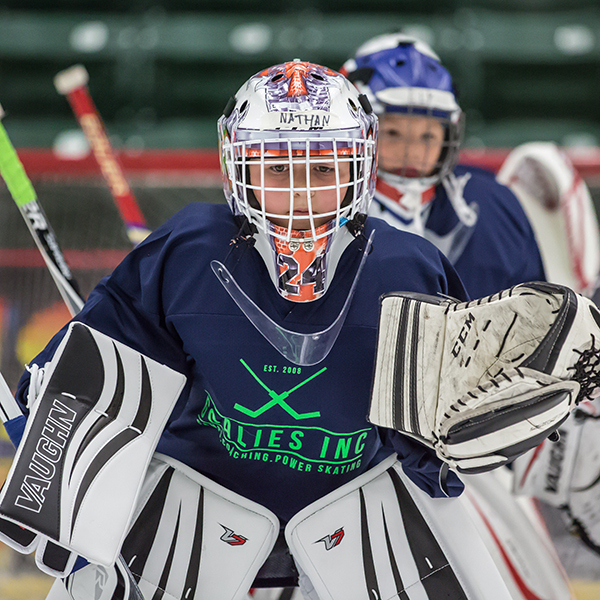 Our instructors place a high priority on individual attention and giving each student the 1:1 time that is vital to their development. Our students learn why these skills are important, and how to properly execute each, so there is a proper understanding of the position. 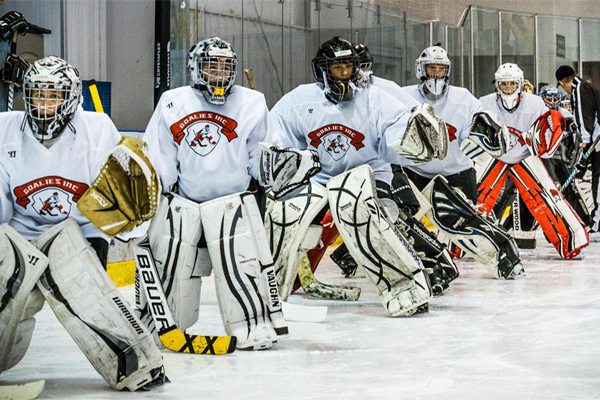 Each session is designed to be intense, and multiple students are involved in each drill, leaving very little on-ice downtime. The end result is a significant development experience that is unmatched in the industry.